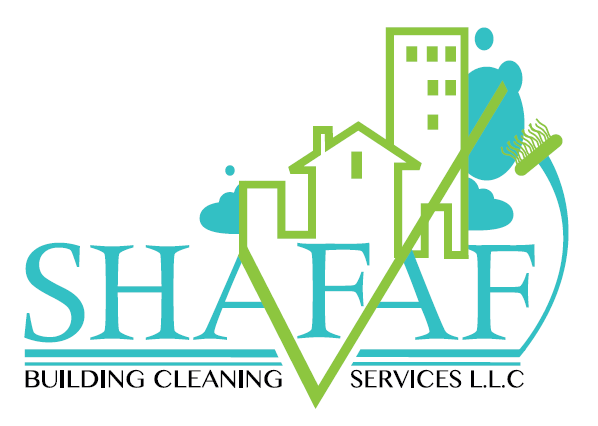 Shafaf Cleaning provides a comprehensive array of cleaning services to ensure that your property is clean, sanitised, and ready for occupancy. We offer services for both commercial buildings and residential properties, with solutions that are tailored and scaled for maximum efficiency and cost-effectivity. If you need a truly intensive clean, contact one of the top deep cleaning companies in Dubai today – Shafaf Cleaning. 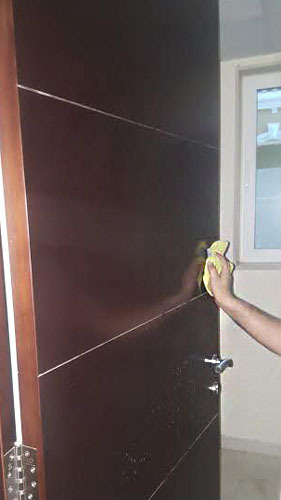 What Makes Us the Best Choice Among Deep Cleaning Companies in Dubai? Our team will make sure your property is ready for occupancy by ensuring it is cleaned and sanitised intensively. 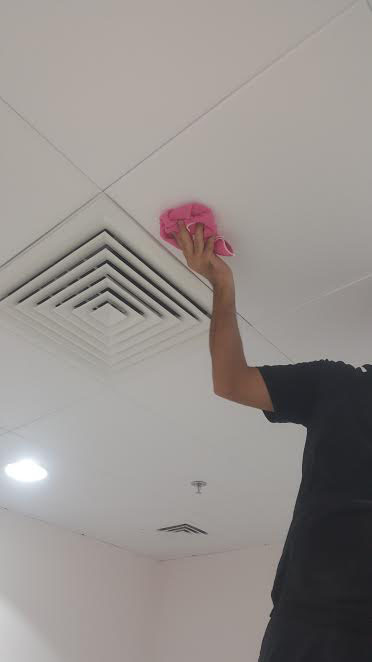 Whether you own a commercial building in Downtown Dubai or a residential apartment in Jumeirah Beach Residence, our deep cleaning services in Dubai can be tailored for you. As part of our tailored approach, we offer clients the option to personalise the frequency of their service according to their needs and budget. If your property requires regular servicing, we offer weekly, monthly, and annual contracts. If you need one-off cleaning, we can also be contracted for a one-time service. Plug-in your service contract with the services you need for a truly customised package. Ready to get started on your customised package? Contact us today and talk to one of our customer support personnel.